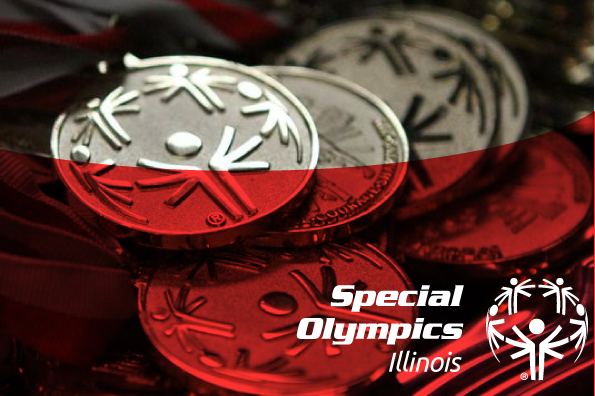 Special Olympics Illinois is pleased to introduce Kristi Savacool, Chief Executive Officer of Aon Hewitt, as the Chair of the 2016 Inspire Greatness Gala. Aon Hewitt serves more than 20,000 clients around the world. Savacool leads a team of more than 35,000 professionals in offices across six continents that collaborate with organizations to solve their most complex challenges in talent, retirement and health. She is responsible for setting the firm’s strategy, sponsoring relationships with its largest clients and overseeing its operations. Under Savacool’s leadership, the firm is continually developing innovative solutions, including Aon Hewitt’s pension risk transfer and delegated investment consulting offers and the Aon Active Health Exchange, the industry’s largest private health exchange solution for active employees. We are honored that Savacool has chosen to chair the Gala. As Chair, she is responsible for engaging new sponsors and guests, while also serving in a key role on an executive committee of corporate leaders. This committee strives to heighten the meaning of inclusion, while raising funds for SOILL. In fact, this group has set an ambitious goal of raising $1 million via this year’s Gala. The Inspire Greatness Gala will be held on Saturday, Oct. 22, at the Fairmont Chicago, Millennium Park. Cocktails will be served at 6 p.m., followed by dinner at 7 p.m. Entertainment will be provided by City Lights Orchestra. Individual tickets are $400 each and sponsorship opportunities are still available, including honor pages where you can honor an athlete, coach or team in the event program book. For additional information, please contact Shelley Chenoweth at 630-942-5619.